This client is a beer club and wanted to create a platform for exclusive members. 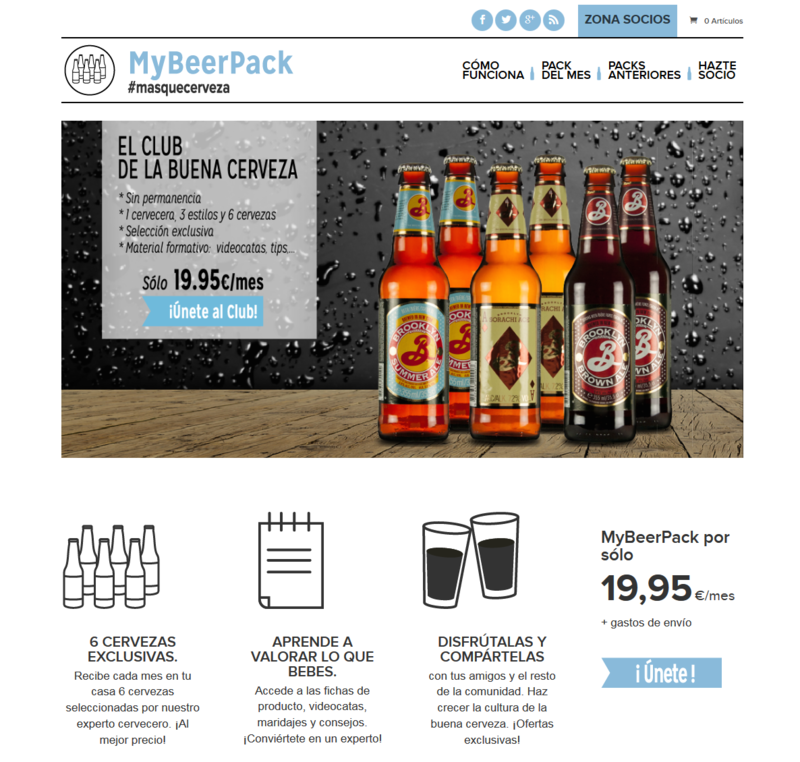 The design was created by the company MyBeerPack and we programmed it from the ground up using the WordPress CMS. The client was delighted with the E-Commerce implementation. Programmed customized using the WordPress CMS, MyBeerPack uses WooCommerce to manage its Beer Club. 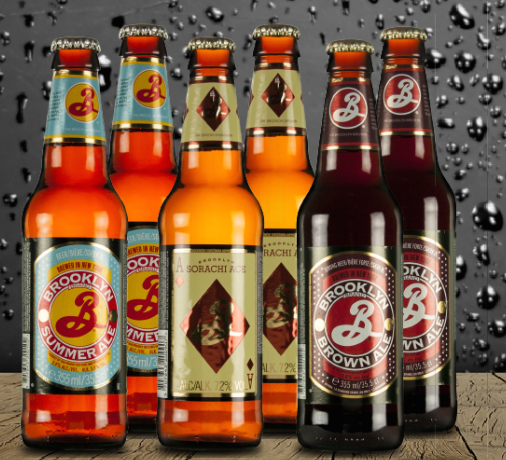 Each month the beer club offers a beer pack to their customers.